As sand sweeps across a featureless desert, the giant head of cult 1980s singer, supermodel and actress Grace Jones emerges from the ground, faces the camera, turns slowly to the right and opens its mouth, to reveal a svelte silver Citroën CX accelerating hard, with the real Grace Jones at the wheel. This is the opening sequence of the 30-second TV advert announcing the launch of the facelifted Series 2 Citroën CX in 1985. A long 11 years after the introduction of the Car of the Year-winning CX as Citroën’s flagship saloon – to replace the legendary DS – the avant-garde image of the CX2, as it was marketed, blended perfectly with the unique and unpredictable reputation of Grace Jones, who was at the zenith of her career at the time. Jones thrusts the Citroën into gear, sends the sand flying in a dramatic turn manoeuvre and sings ‘yeah’ as she glances at her reflection in the door mirror. And what a door mirror it is, arguably the most stylish and prolific of any car mirror in recent years. Suitably curved and aerodynamic, to match the efficiently low drag coefficient of the Citroën (its CX name being derived from the French for Cd), the Series 2’s stylish door mirrors became the reflective component of choice to the specialist sports and supercar industry for the following decade. From Aston Martin to McLaren, TVR to MVS, the Citroën CX2 door mirrors graced many of the fastest and most sought-after sporting machines of the 1990s. 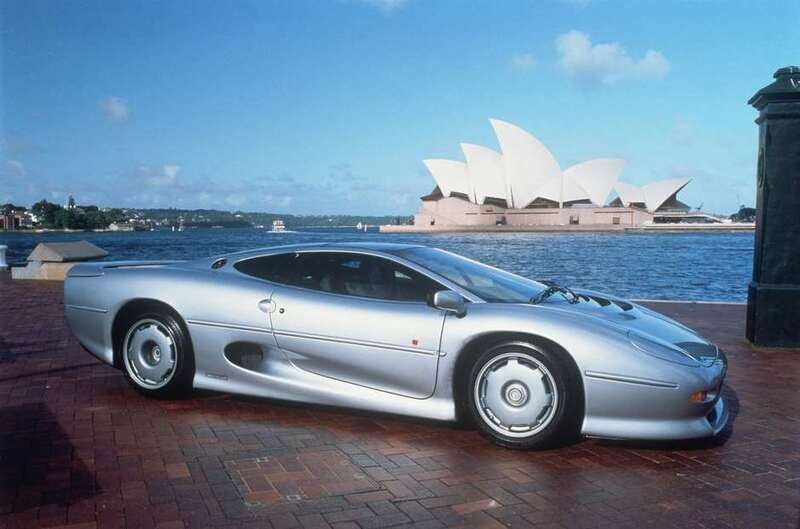 On the Cartier ‘Style et Luxe’ lawn In the ‘200mph Club’ class at this year’s Festival of Speed for example, at least two of the concours cars proudly sprouted CX door mirrors, the McLaren F1 and Jaguar XJ220, the world’s fastest production cars in their day. Citroën also supplied Aston Martin with CX mirrors to fit to its 1990s Virage and Volante, as well as MVS and Venturi, plus Ascari for its limited-production Ecosse and some FGT supercars. 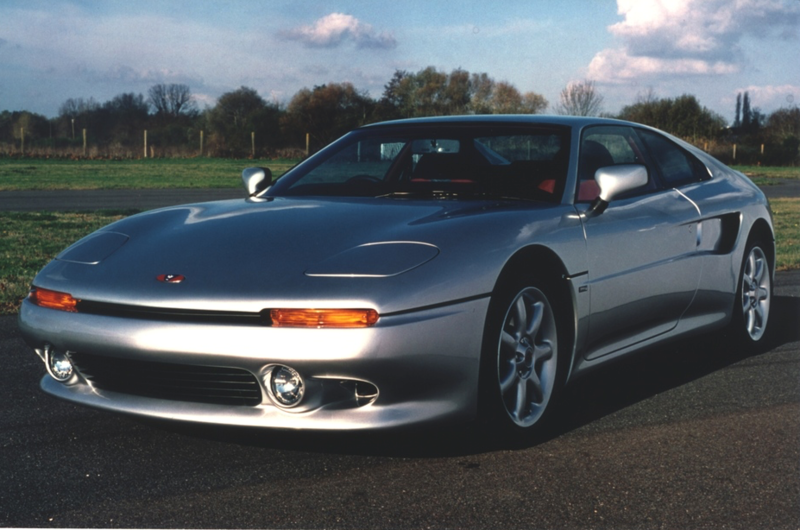 Marcos used the CX2’s en mass for its 1997 Mantis and GTS, its 1998 Manta Ray, plus its 1999 GT, Marcasite and LM 400 and 500 models. 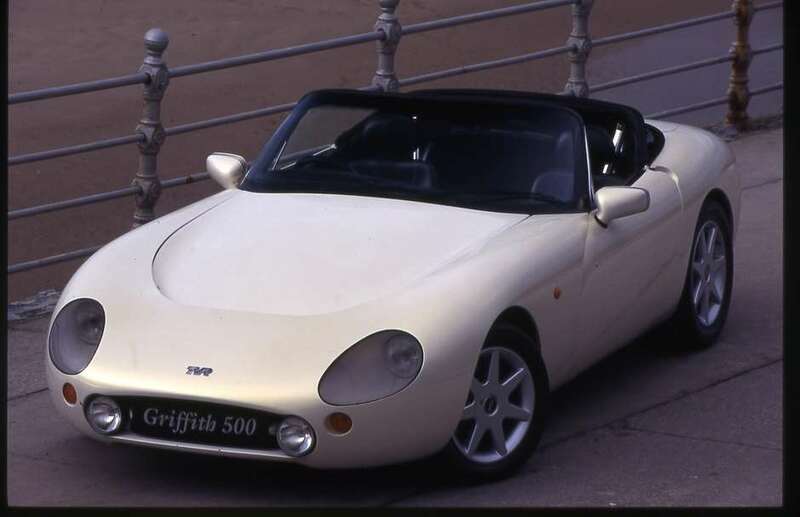 Most 1990s TVRs also wore the Citroën mirrors, some modified to include the ‘hidden’ door opening button under the plastic housing. If you’re not convinced, don’t just take my word for it, take a look for yourself next time you see gaggle of TVRs gathered together at a Goodwood track day. You will find them on the TVR S, Griffith, Chimaera, Cebera and Speed Six. 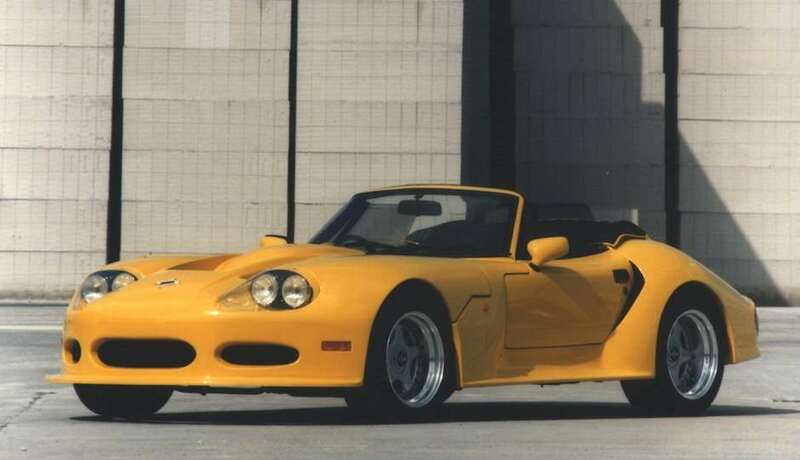 Even Citroën’s domestic arch rival Renault adopted the outer casing of the CX2 mirrors to fit to the mid-engined RenaultSport Spider, and the once-Ford-owned Norwegian electric car maker Th!nk used them extensively. With modern technology, today even the smallest of car companies can now afford to design, produce and fit its own rear-view mirrors, as it can with most components, but 20 years ago Citroën’s CX2 mirrors certainly gave some of the world’s finest sports car makers something to reflect upon when pulling up to the bumper, baby! Axon's Automotive Anorak – Anatomy Of Sant'Agata's Parts Bin Specials!